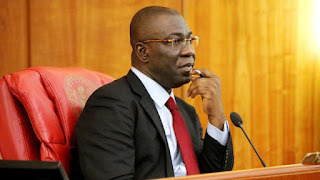 Deputy Senate President, Chief Ike Ekweremadu, has revealed that the major reason himself and some others are being hunted by the President Muhammadu Buhari-led government is si9mply because they demanded for true democracy in Nigeria. 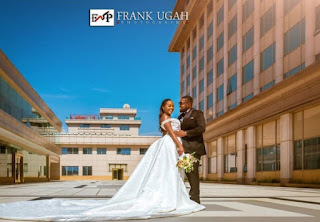 The lawmaker made this statement in Enugu after thousands of residents marched through the streets to show anger over the siege laid on his residence and that of the Senate President, Bukola Saraki. Ekweremadu noted that the travails he had faced in recent times was over his insistence that the rule of law should prevail in the country.